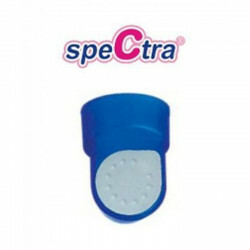 Replacement blue valve with the white membrane for the spectra S2, S1, S9, M1. This would be in replace of the duckbill valve. it functions the same as the duckbill valve just a different 2 piece design valve.